Garden Grove High School Water Polo Team Parka. 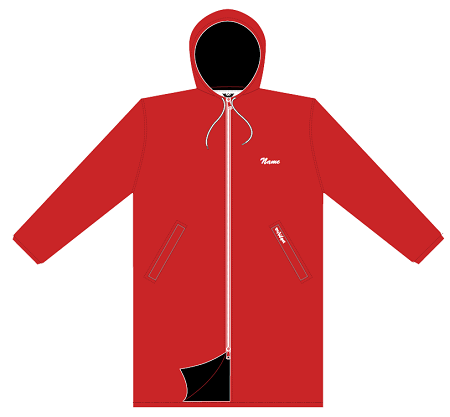 Standard Waterproof Red Taslan Parka lined with Black TruArctic Fleece. 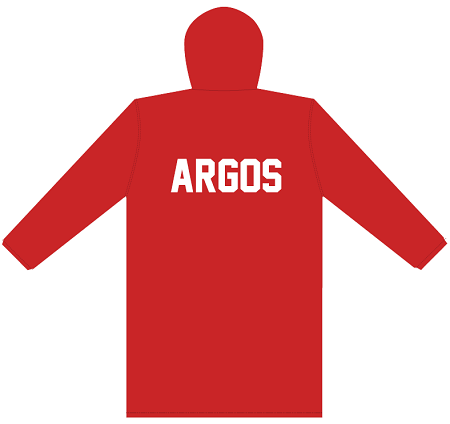 ARGOS across the back of the parka in White lettering. 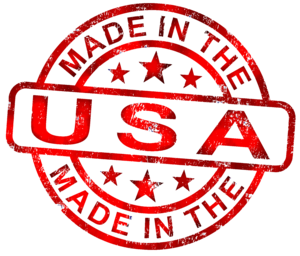 Players names can be adde for an additional $4.00 per word. Players numbers can be added to the shoulder of the parka for an additional $1.30 per number.